Beautiful, I love cherry season! Oh, my favourite summer stone fruit! Beautifully captured! Cherries, my favorite summer fruit! looks so inviting! grab and eat. 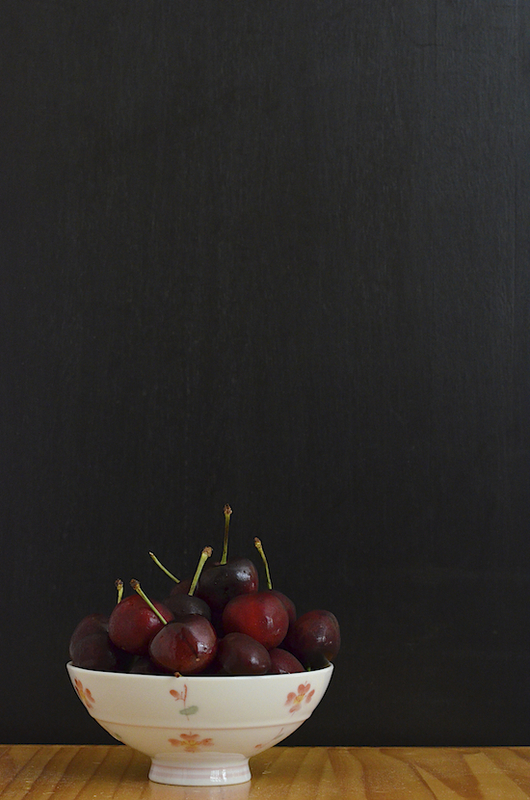 So gorgeous against the dark back drop...I love that each cherry has a beautiful highlight. 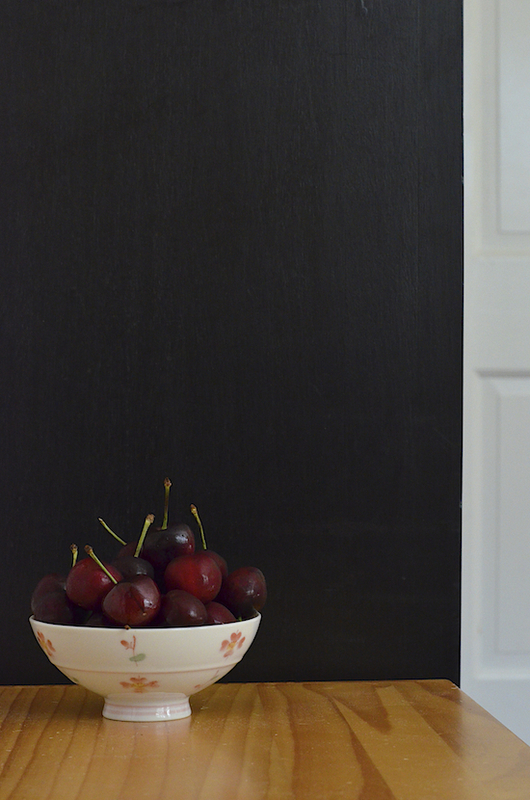 Our cherries have been so sweet this summer...can't wait to bake a clafoutis this weekend. Life is just a bowl of cherries-Don't I wish?